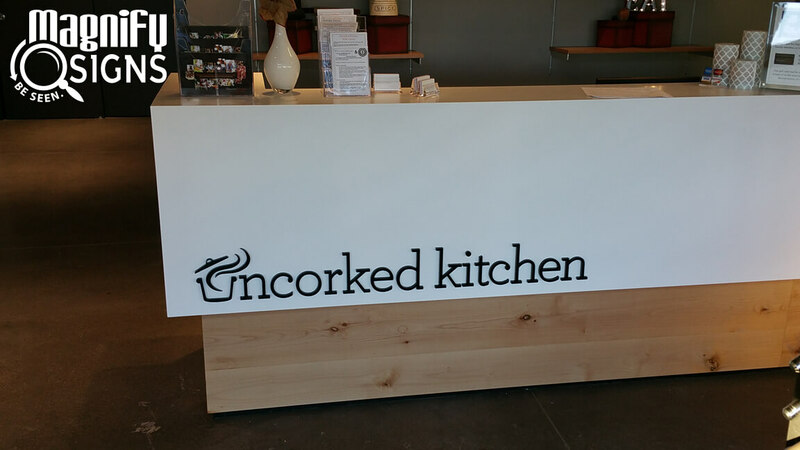 Many businesses neglect how big of a role professional signs play when it comes to creating a unified branded look. Branded signage, used consistently in all locations, is necessary for customers to be able to find you and to keep your business top-of-mind. When you make it easy for customers to navigate your business, it becomes easier for them to purchase your products and services. 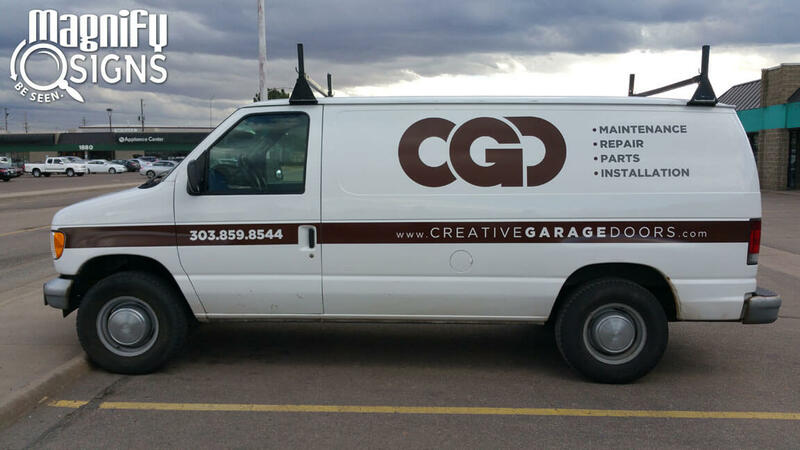 But when you are looking at custom signs for your Denver business, how do you know which type of signs are the best fit for your brand? 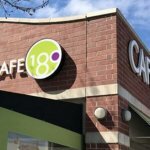 It can be tempting to create signage as needed, or rely on each location to take care of their own signage, but that often results in a disjointed effort that creates confusion. At the very least, signs that support your brand should always include a consistent logo as well as consistent brand colors, regardless of whether you are using a digital sign or a wall mural. When you think of signs for business, most companies are pretty good at implementing basic signage, like a sign on the front door. But using signage to enhance your brand is about so much more than just the basics! 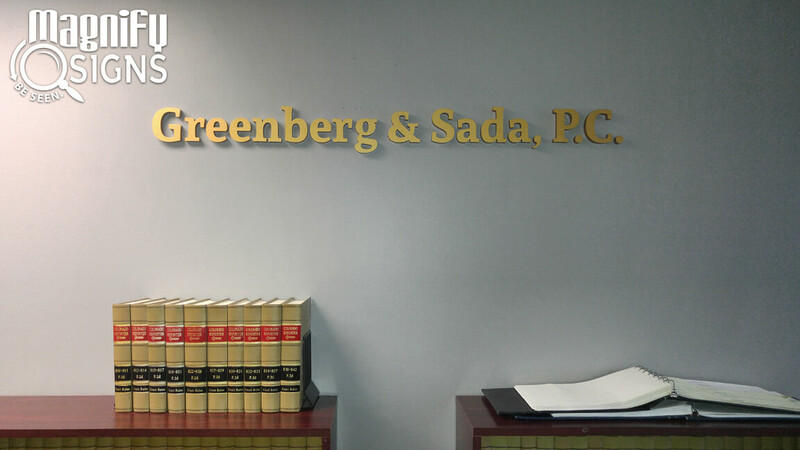 Have you ever considered something more unique when it comes to creating your interior or exterior signage? 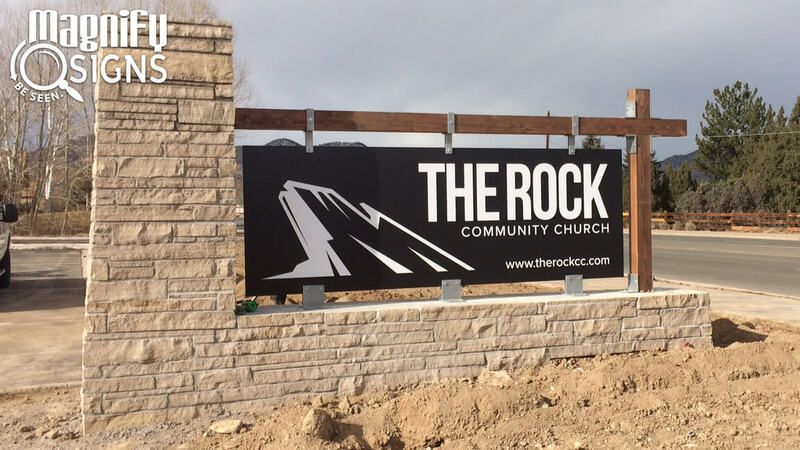 Consider these custom signs for your Denver business if you truly want to create a consistent brand presence. 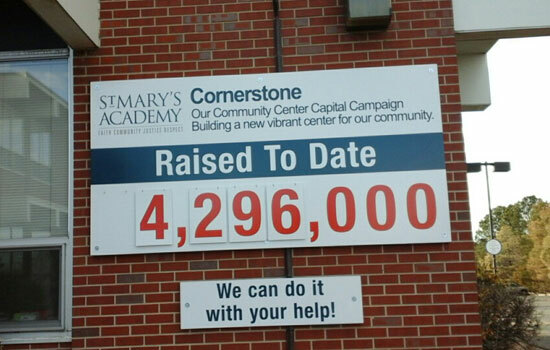 When it comes to figuring out where to put signs, the options really are endless! 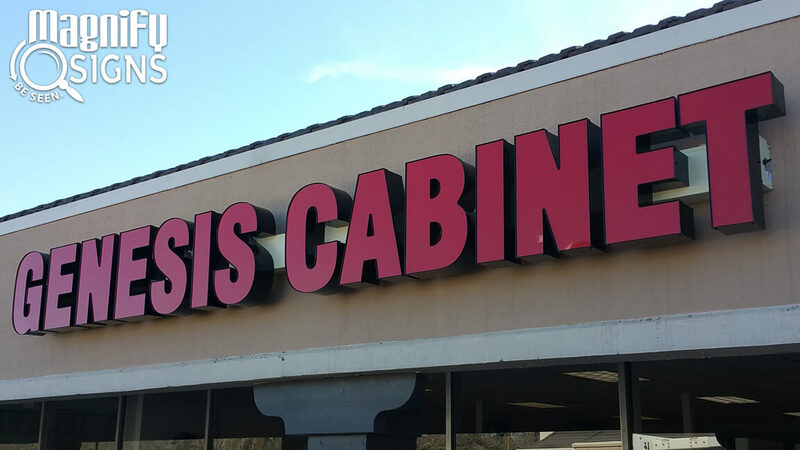 Remember: it’s important to ensure that every form of signage should be part of your consistent brand message, colors, and logo. Your store’s signage reflects the quality of the products or services you offer. In fact, poor signage can deter customers from entering a store. 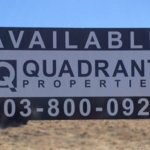 So, not only do businesses need to have a variety of signs that communicate their brand message, but they also need to invest in professional looking signs. 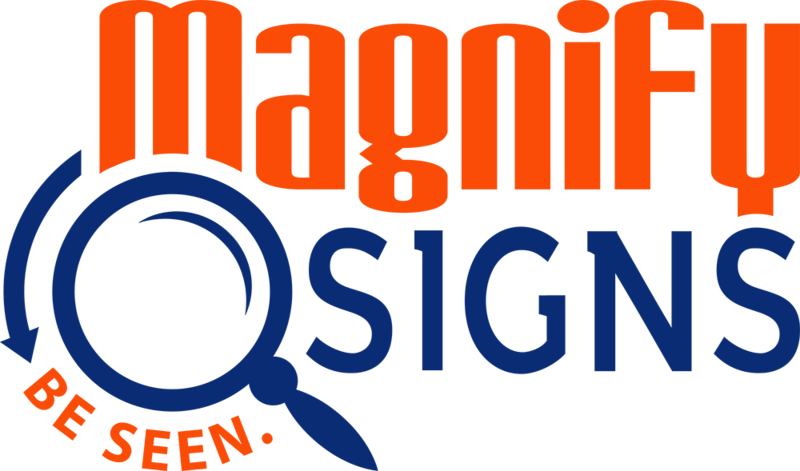 Magnify Signs can help you build your brand using professional custom signs. Our team can help you create a signage strategy that will ensure your business is consistently represented everywhere your customers look. 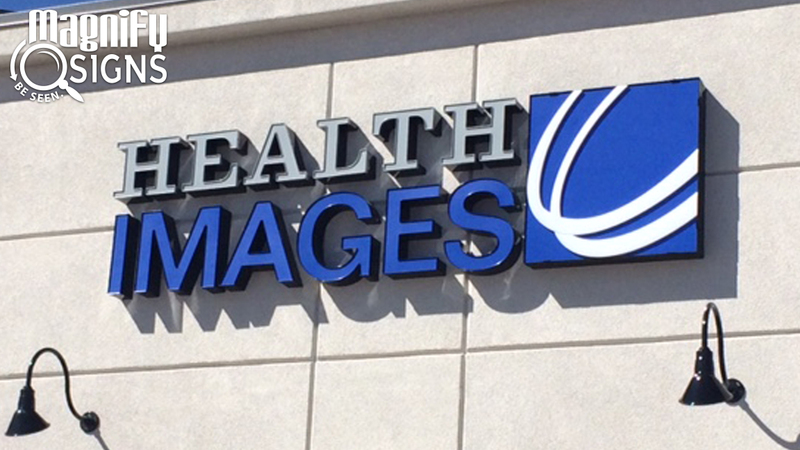 No matter what industry you are in, we know we can create the signs you need. Contact us for a free quote.